Art IMPULSE is a company specializing in art-based products and services for professionals. Art IMPULSE is a company specialized in art-based products and services for professionals. - Promote French emerging artists on new markets in order to create new opportunities and additional income for them. Art Impulse introduced several artists to French Wink and we are proud to count them in our arty catalog. United States exclusivity. Only sold on French Wink eShop thanks to our partner ART IMPULSE..
French artist Zed and his series of FLEXO. 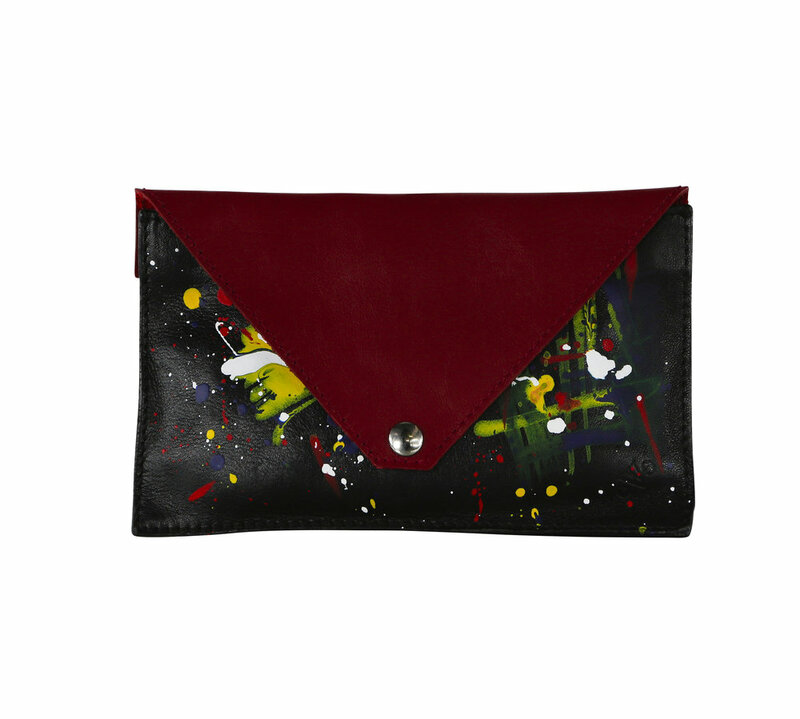 Arty Bags - capsule collection between the brand Ewelya and French artist Amandine Serriere.